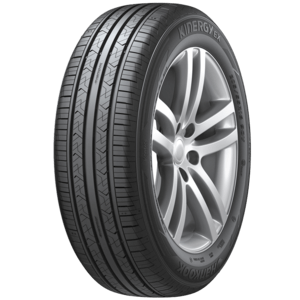 The results will be filtered by Hankook tyres. 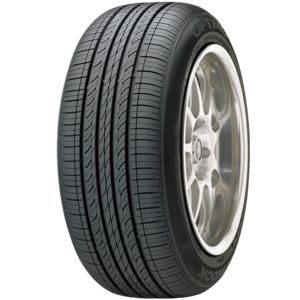 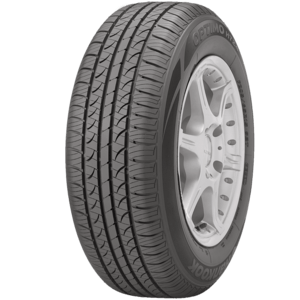 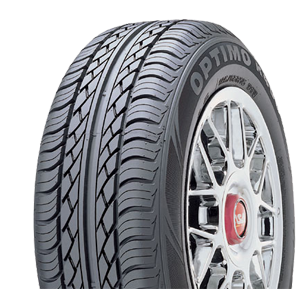 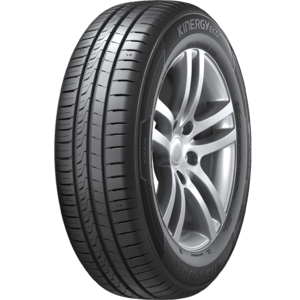 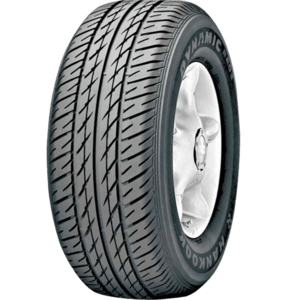 Hankook is one of the world's largest and fastest growing tyre manufacturers of radial tyres. 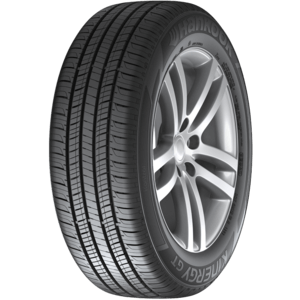 With a global R&D network, Hankook develops leading technology. 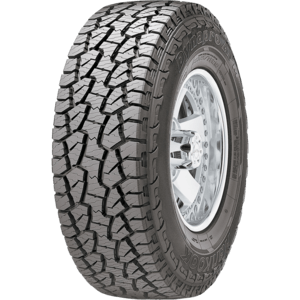 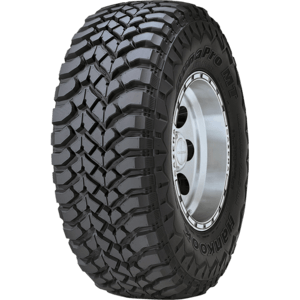 Their Kontrol Technology improves performance, safety and comfort while reducing its environmental impact. 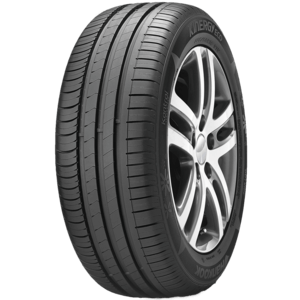 From the race track to the school run, Hankook is designed to deliver. Is Hankook the right tyre for you? 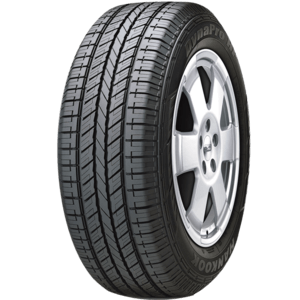 Ask our expert team at Donnellans for a free assessment, based on your vehicle, budget and driving habits.